If you currently receive Social Security benefits, you may be able to return to the workforce without the risk of losing your benefits or health insurance. Both people receiving SSDI and SSI benefits are eligible for these programs. 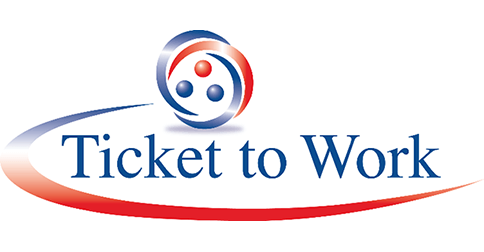 The Ticket to Work Program is available for both SSDI and SSI recipients. When you apply for the Ticket to Work Program, you’re partnered with either a vocational expert or an employment network to help you find a suitable job despite your disability. Those enrolled in the program will not pay any fees for these employment services. Essentially, your network will help you come up with a plan to return to work. Once you believe you’ve found a place of employment, you will be given the opportunity to work. 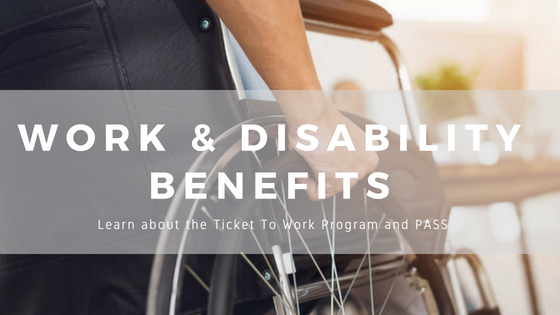 When you start the Ticket to Work Program, you will receive your SSDI or SSI benefits as scheduled, regardless of how much you’re earning from employment. The SSA will check in with you every 12 months to see if you’re making progress towards your goals. If you’re consistently earning a gainful living, you’ll no longer receive SSDI or SSI, but you will still be eligible for Medicaid or Medicare for years after you’re no longer on disability benefits. If the work attempt was unsuccessful, you can return to receiving disability benefits as usual. A Plan to Achieve Self Support, or PASS, is a program available for Supplemental Security Income (SSI) recipients. A PASS is a written plan that outlines a work goal you’d like to achieve, whether it is a specific job offer or completing education, the tools and resources you’ll need to reach your goal, and a reasonable timeframe for accomplishing your career goal. Much like the Ticket to Work Program, PASS participants will be partnered with vocational experts or an employment network in their area. Keep in mind that a PASS expense must be reasonable—the SSA will likely not pay for a $1,200 textbook, for example. Starting your application, you can apply for both a PASS and enroll onto the Ticket to Work Program online on the SSA’s website. Keep in mind that both programs are completely optional and free! They simply exist to help people return to the workforce if they wish to pursue other income options. This article was provided by Disability Benefits Help (www.disability-benefits-help.org), an independent resource dedicated to helping people across the country receive the disability benefits they need.